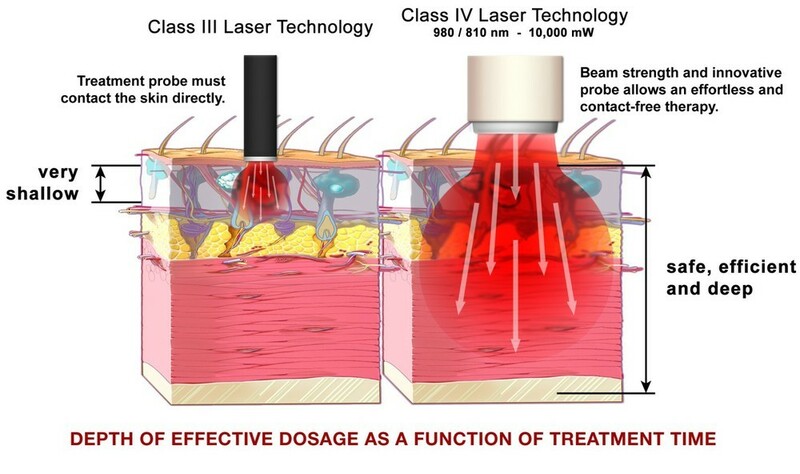 The central goal of laser therapy is to stimulate the cell to perform its natural functions, but at an enhanced rate. 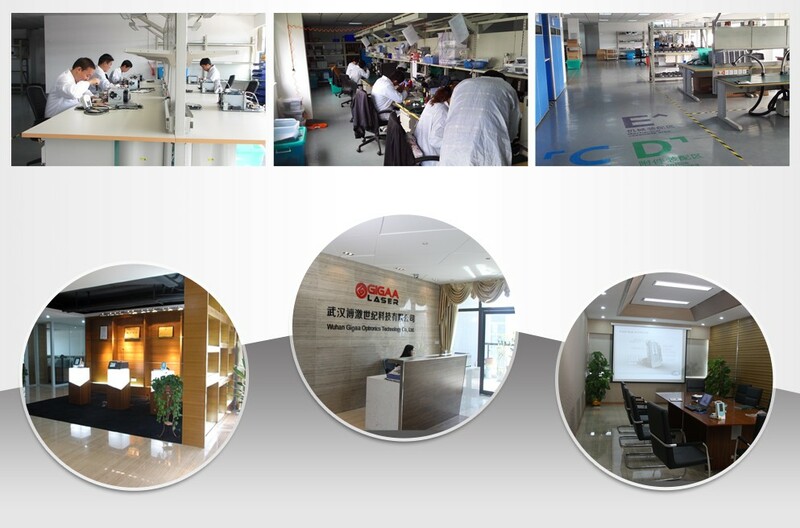 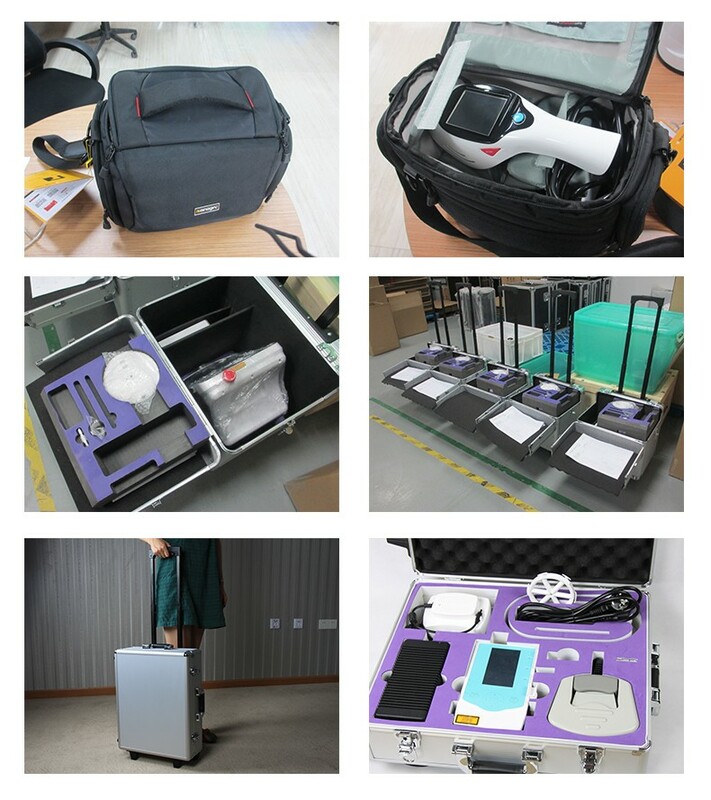 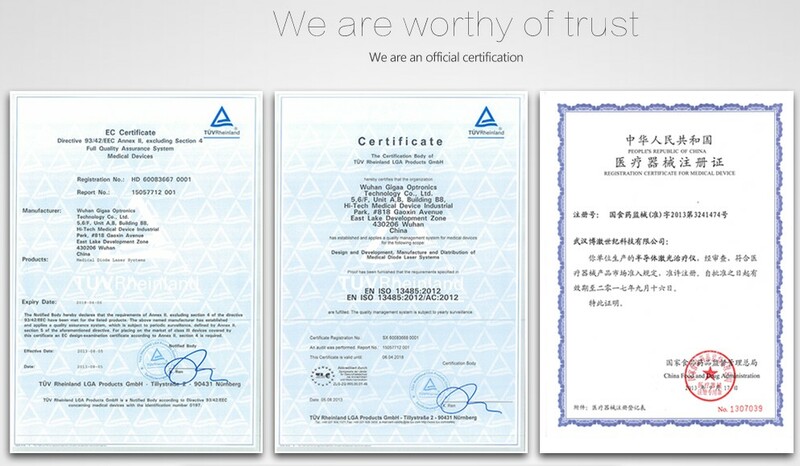 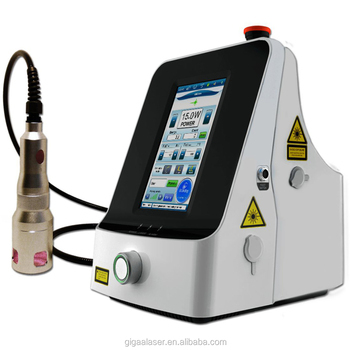 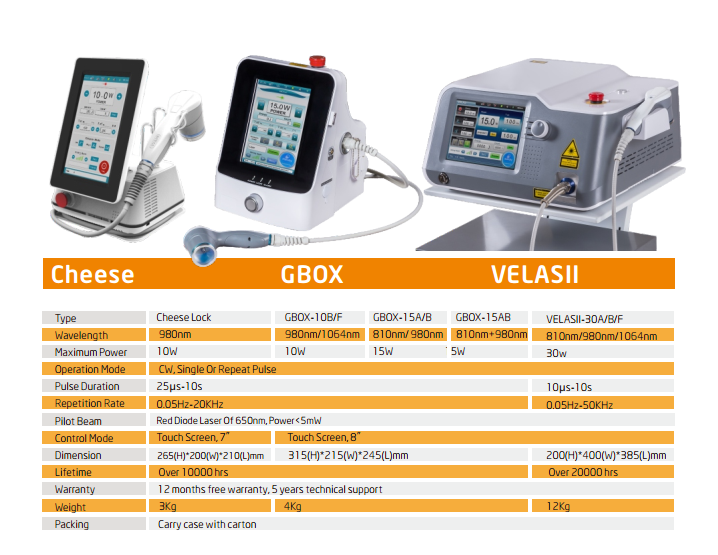 Targeted in hemoglobin and cytochrome c oxidase, the high power diode laser could help the respiration and then in result have a good performance therapy. 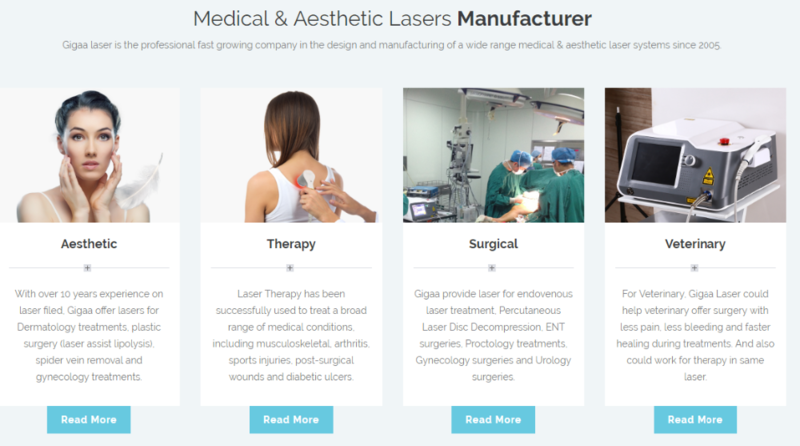 In sharp contrast to "Cold lasers" which provide no feeling or sensation, high power diode laser therapy will provide warm and smoothing feeling.